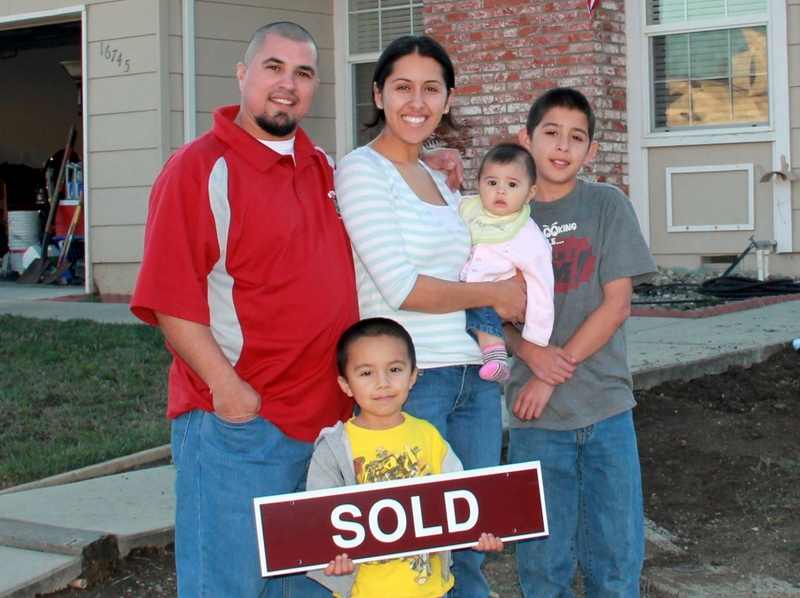 WeBuyHousesCorpus.com is a local home buying company in Corpus Christi, Texas, that buys homes from home owners who need to sell their home now, for fast cash. When you submit an offer, we go over everything in person, via email, via phone, or what works best for you. You don’t need to do any repairs to your home because we will buy your home as-is and close fast. Once we give you our quote, we don’t spam you. We allow you the chance to weigh out all of your options so that you can make the right decision for you. If you live in the following areas of Corpus, Christi, including Bayside, Flour Bluff, South Side, Catallen, Clarkwood, Annaville, North Beach, Mustang Island, North Padre Island, West Texas Lake, Gardendale, contact us today to sell your home fast. There are all too many reasons a homeowner must sell their home. Sometimes they are facing foreclosure, going through a messy divorce, relocating due to a job or other reasons, have inherited a property that they never wanted, or are tired of being a landlord. There aren’t any fees that we require you to pay and we also pay for the closing fees. Many times to sell a home, the seller needs to fix the property up to even get approached by a buyer. Repairs are not necessary when working with us. We understand that coming up with money to fix a property up is hard to come by. We will buy your home and make the repairs ourselves.